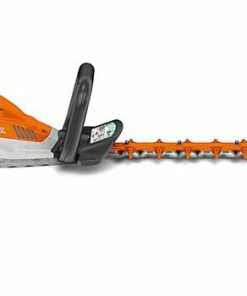 A Hedge Trimmer is a must own item for any serious Gardener. 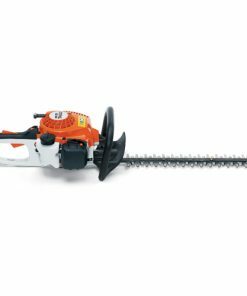 During the Summer, Hedges can grow rapidly and you need a decent Hedge Trimmer to make sure your Hedges keep their form and shape. 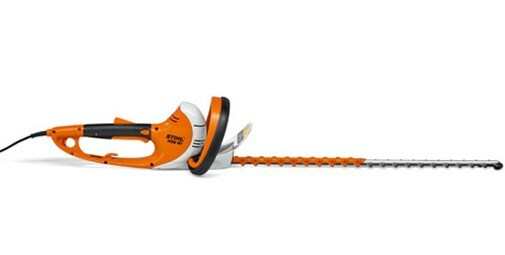 Our Stihl Hedge Trimmers are ideal for the task. 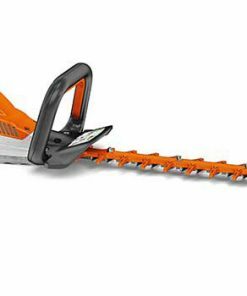 Highly powered, durable and featuring top quality blades, Stihl Hedge Trimmers are indispensable when it comes to the task. 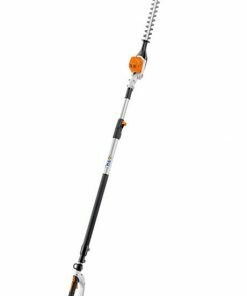 Amongst our range of Stihl Hedge Trimmers that we have on sale today include the Stihl Electric Hedge Trimmer HSE 52, the Stihl HS81T Hedge Trimmer with 30″ Blade and the Stihl HSE 51 Electric Hedge Trimmer. 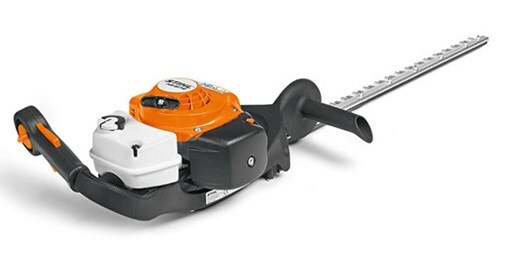 The Stihl Electric Hedge Trimmer HSE 52 is an incredibly light Stihl Hedge Trimmer which is ideal for Home use. 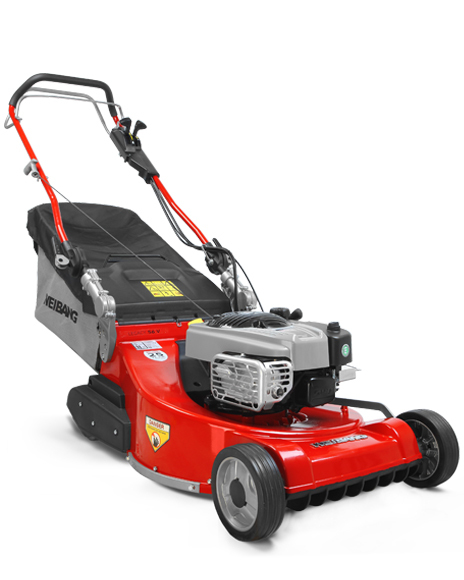 Electric powered, the HSE 52 comes with a 50cm long blade and 460w of power. 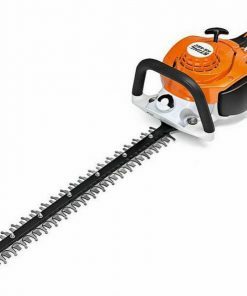 Each blade is laser-cut and sharpened using diamonds to give it an incredibly sharp edge. 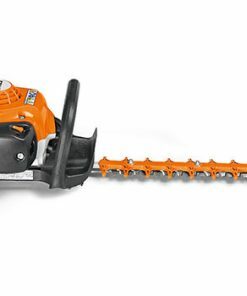 The HSE 52 will deal with most of what the Garden Hedge has to throw at it. 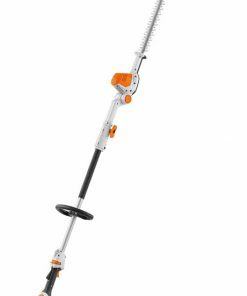 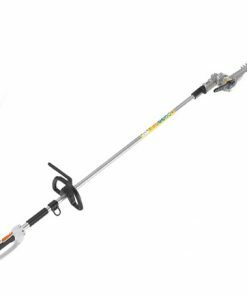 The Stihl HS81T Hedge Trimmer with 30″ Blade is a petrol powered Stihl Hedge Trimmer for use by the Professional Arborist. 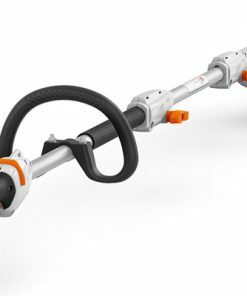 Light weight and with minimal vibrations thanks to Stihl’s patented Anti-Vibration System, the HS81T can produce up to 5000 strokes a minute. 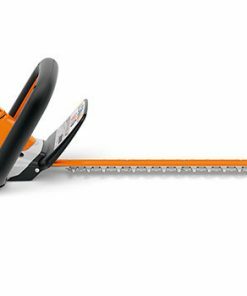 The double-sided blade means cutting using the HS81T is easy and effortless. 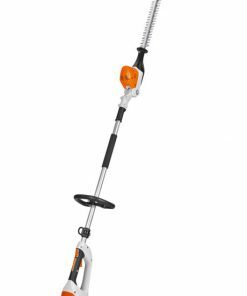 The Stihl HSE 51 Electric Hedge Trimmer is another one of the range of electric Stihl Hedge Trimmers. 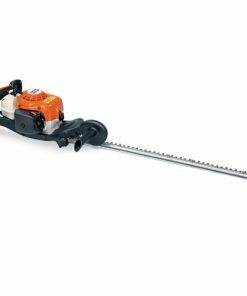 With a stroke rate of 3400 per minute and powered by 430v motor, the HSE 51 is ideal for trimming Twigs and Branches from Trees and Hedges. 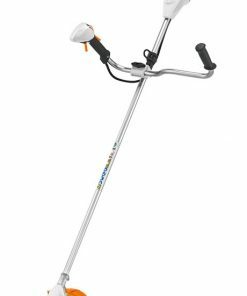 Best of all, the HSE 51 is a light weight unit which feels very easy to handle and manoeuvre. 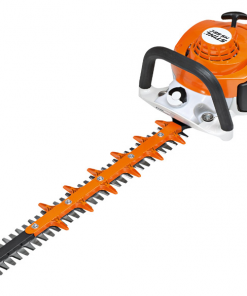 An excellent and affordable example of the Stihl Hedge Trimmers collection we currently have in stock. 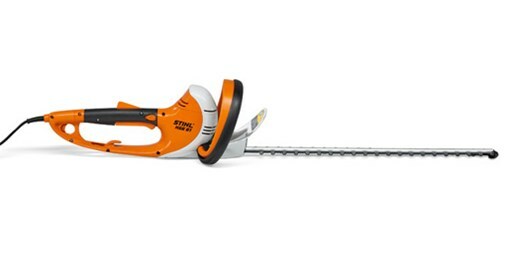 Our Stihl Hedge Trimmers are waiting for you to browse right now!